I love whiteboards. They are a favorite tool of mine. Low tech, yes, but very effective. 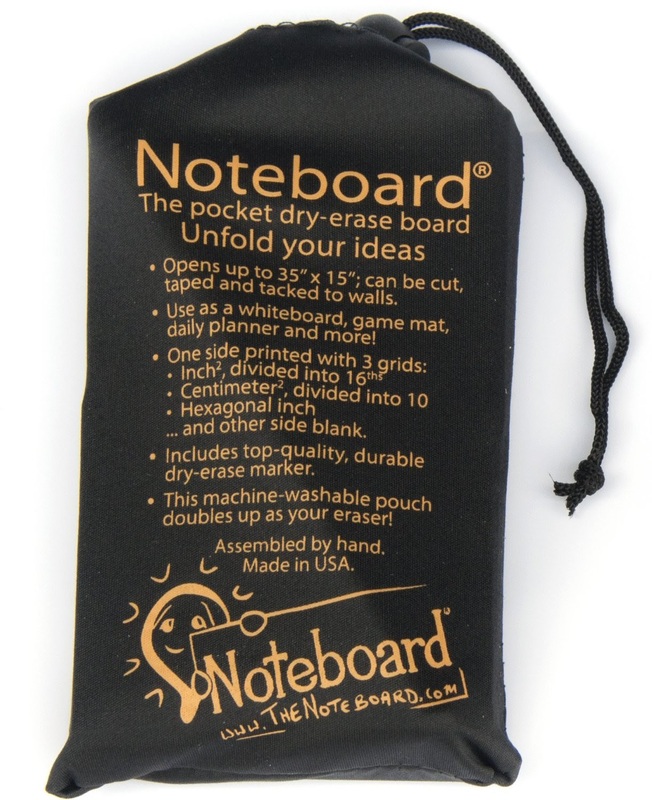 Now I can have a whiteboard where ever I go... the Noteboard Pocket-Size Dry Erase-Board.